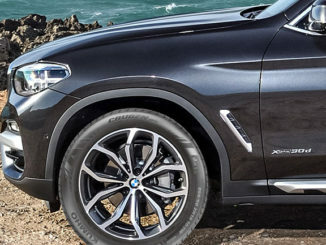 The Kumho Solus KL21 SUV tyre is to be OE fitment on the Mercedes-Benz new flagship SUV, the G-Klasse. 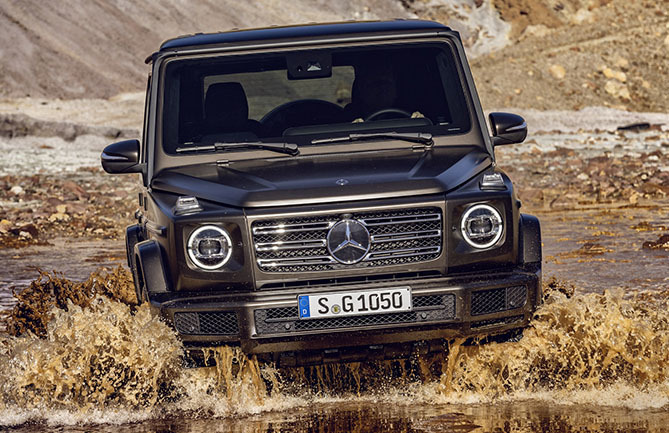 Kumho has announced that it has been selected to supply its best-selling Solus KL21 SUV tyre for Mercedes-Benz’s prestigious new flagship SUV, the G-Klasse. 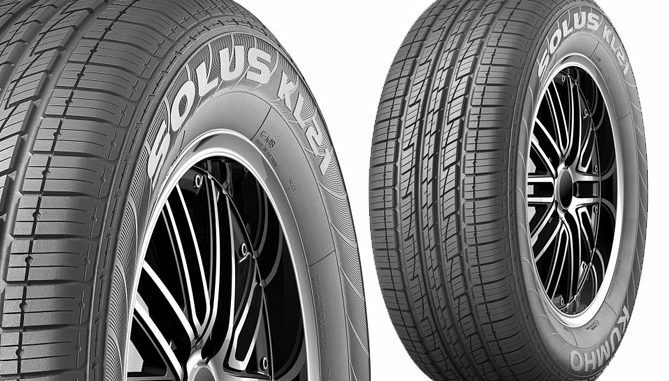 The company says the Solus KL21 is a high-performance SUV tyre that boasts excellent durability and wear resistance across various driving conditions while also offering enhanced fuel economy. 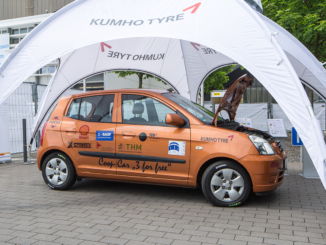 Kumho has had a relationship with Benz since 2007 when it started providing tyres as an OE supplier for the Mercedes Benz A-class passenger car. It has also been an OE supplier for the Mercedes Benz Sprinter van, Smart Car and Vito vans along with other models. 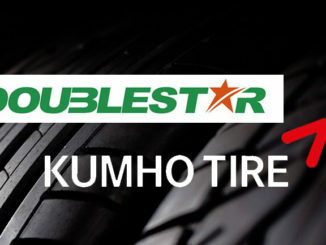 Kumho has also started supplying OE equipment tyres for Daimler truck brands. As well as Mercedes-Benz, Kumho is an OE supplier to leading global carmakers including, BMW, Volkswagen, Chrysler, GM, and Ford.